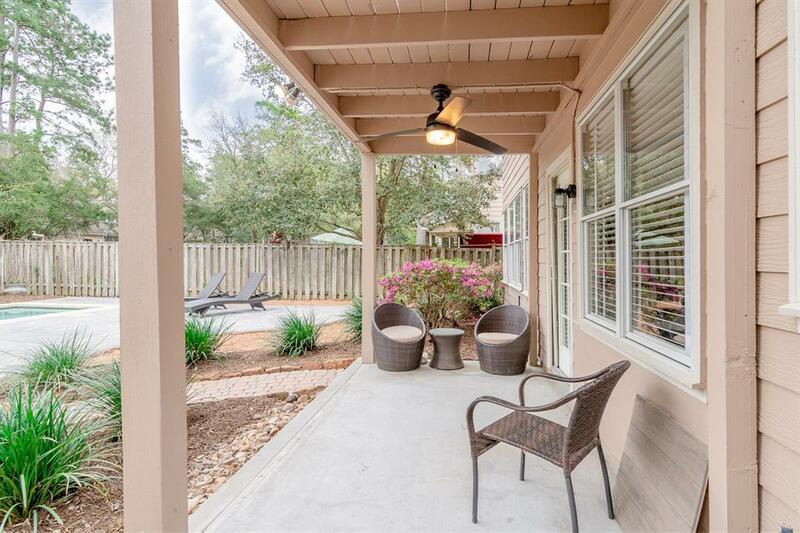 Experience refined indoor/outdoor living in this Beautifully maintained 2 story home on a quiet cul-de-sac in the Village of Alden Bridge! 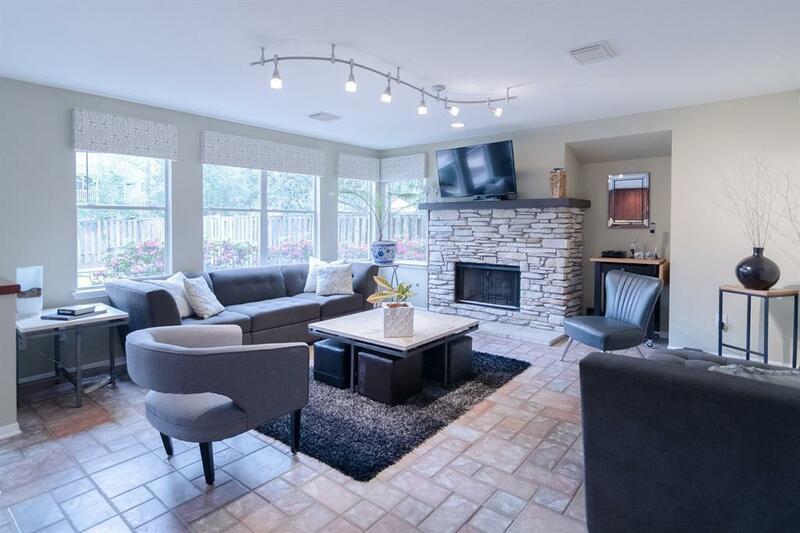 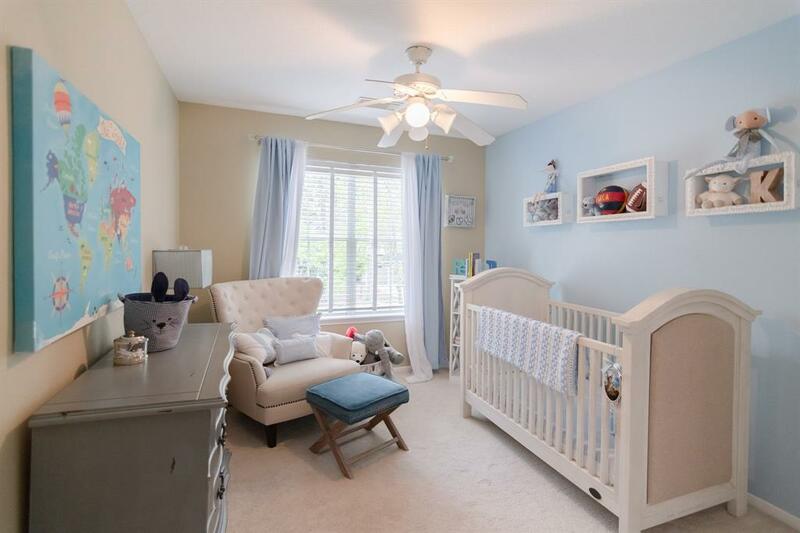 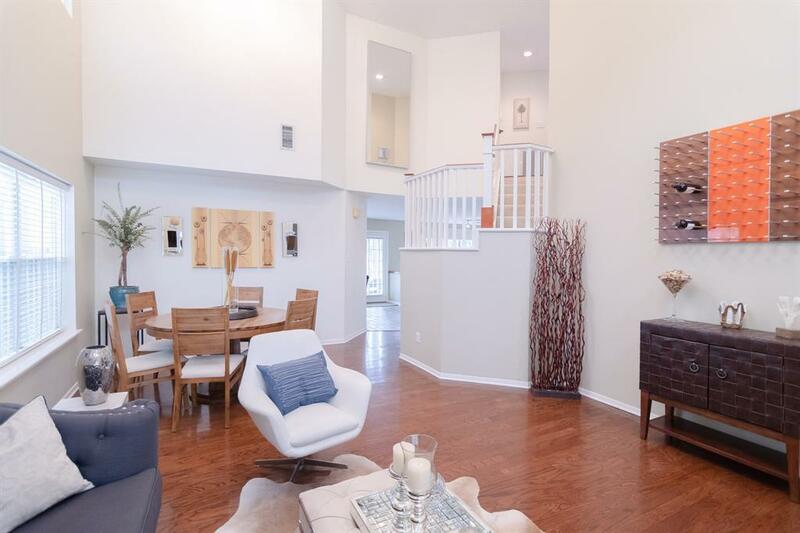 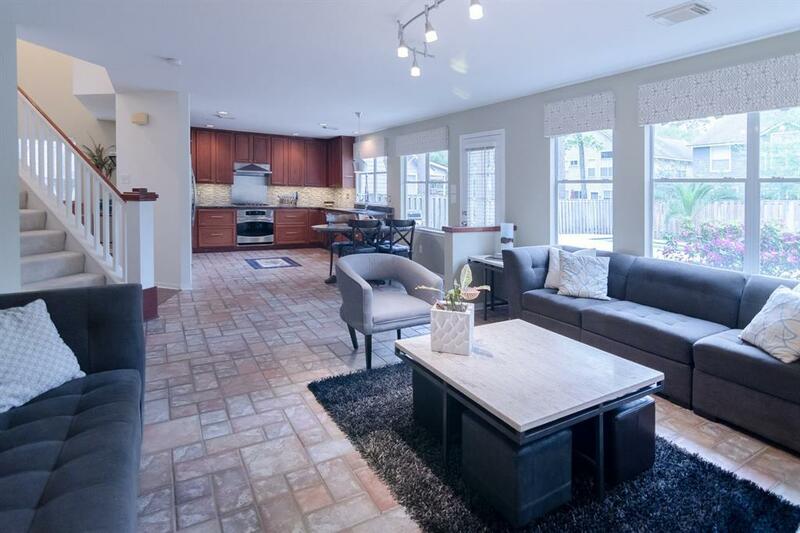 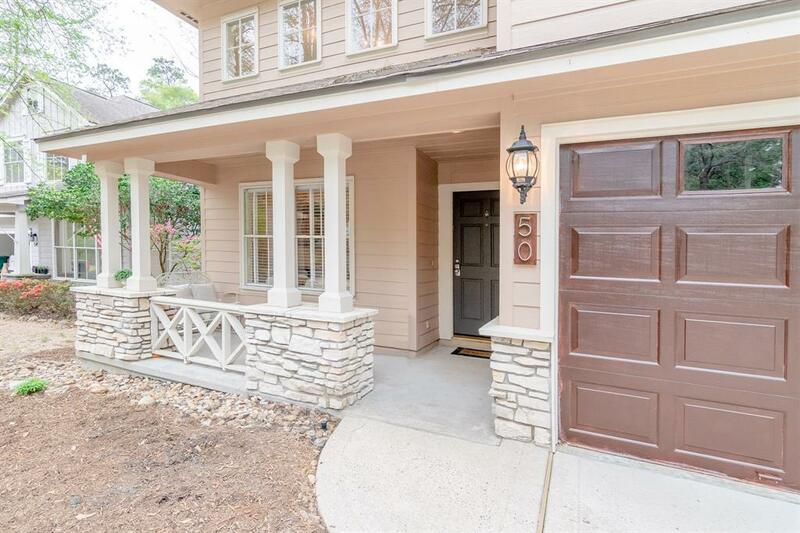 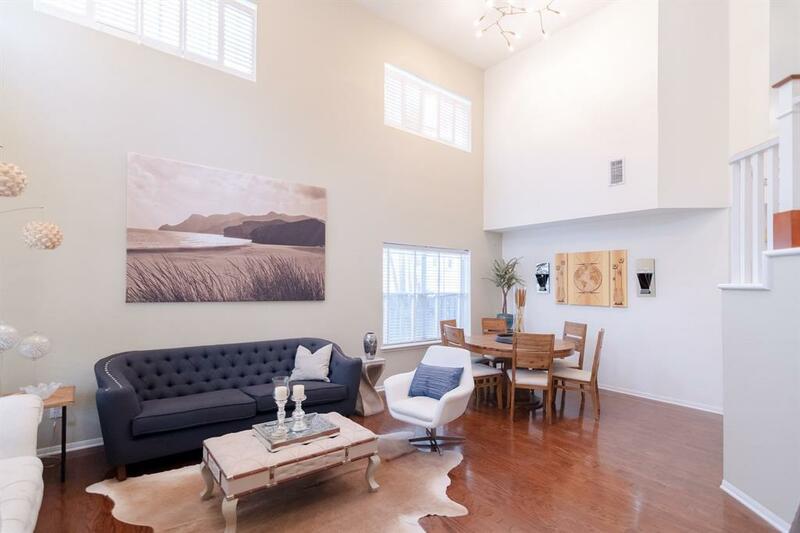 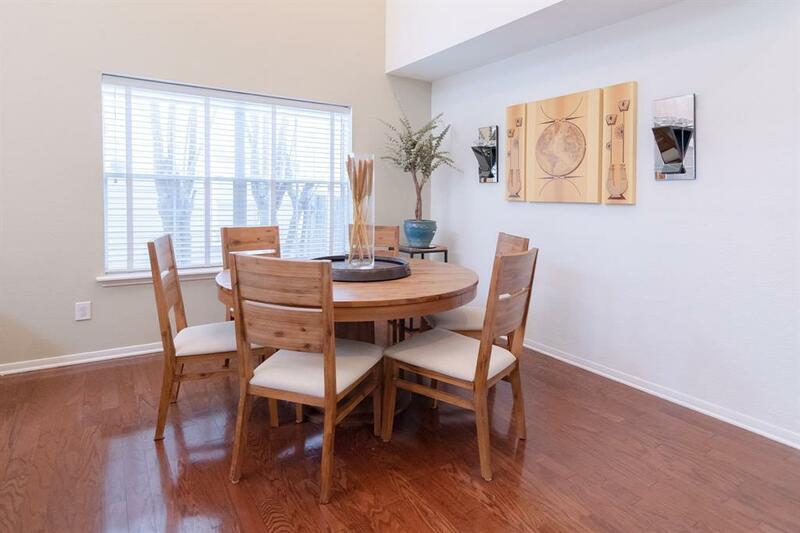 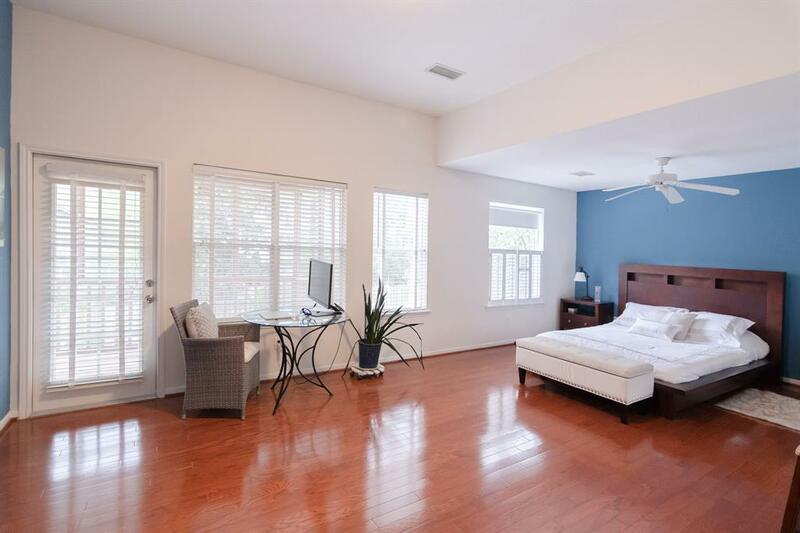 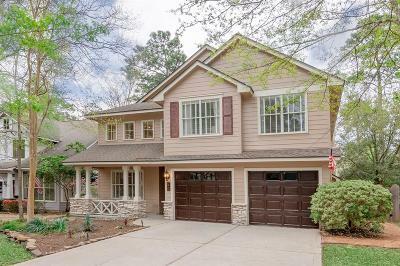 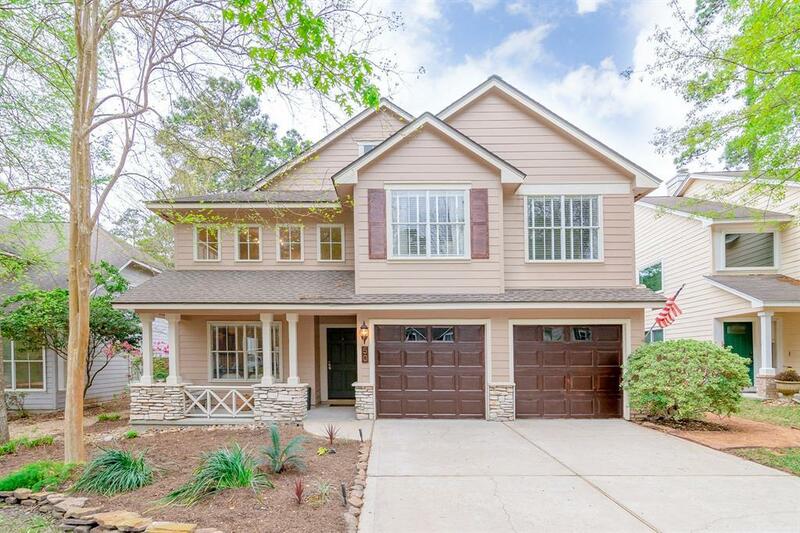 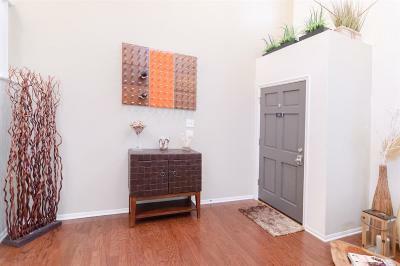 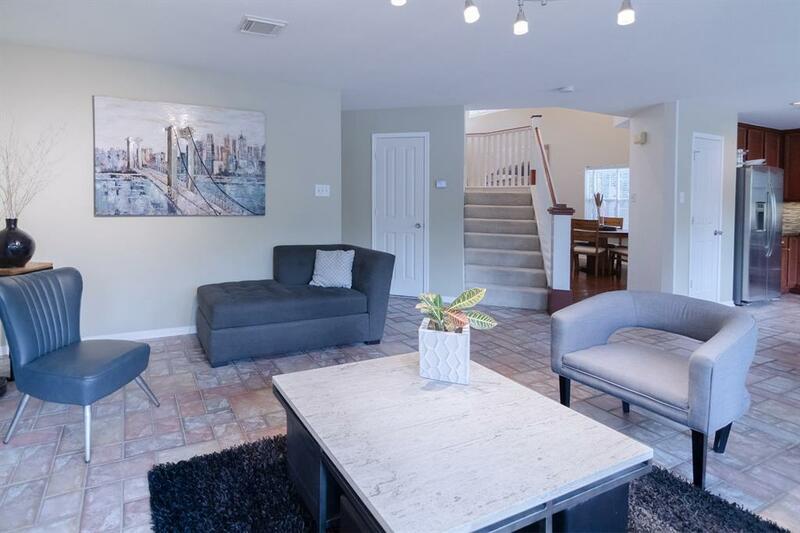 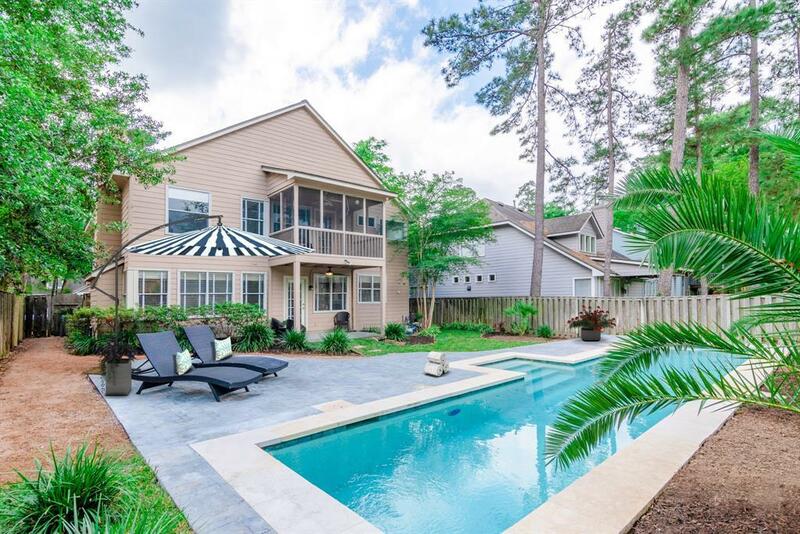 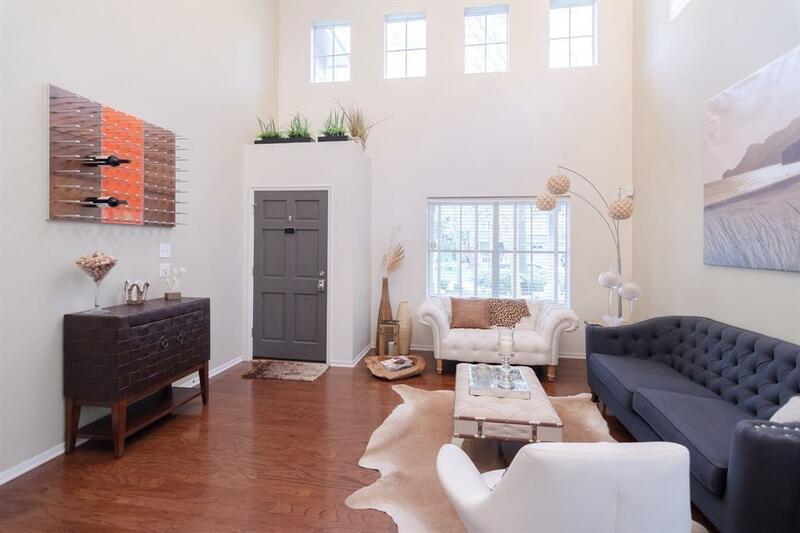 This home greets you with soaring ceilings, warm hardwoods, tile and contemporary fixtures. 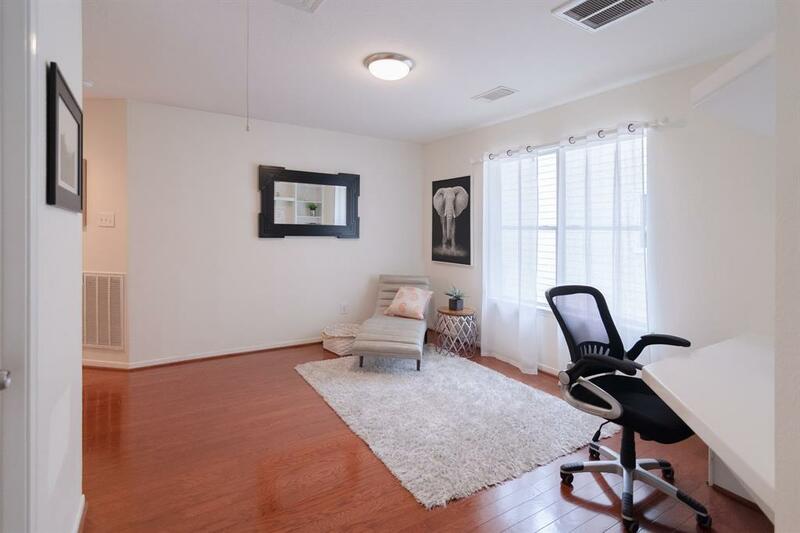 Open floor plan allows for spacious, flexible living throughout. 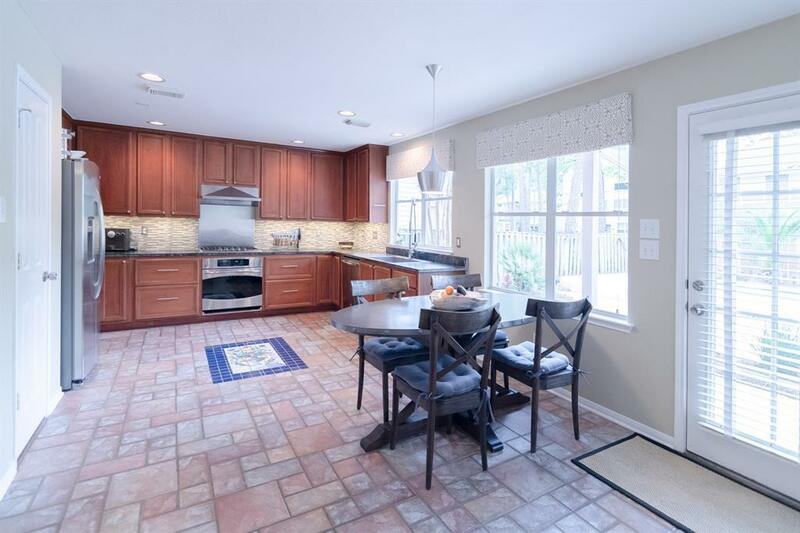 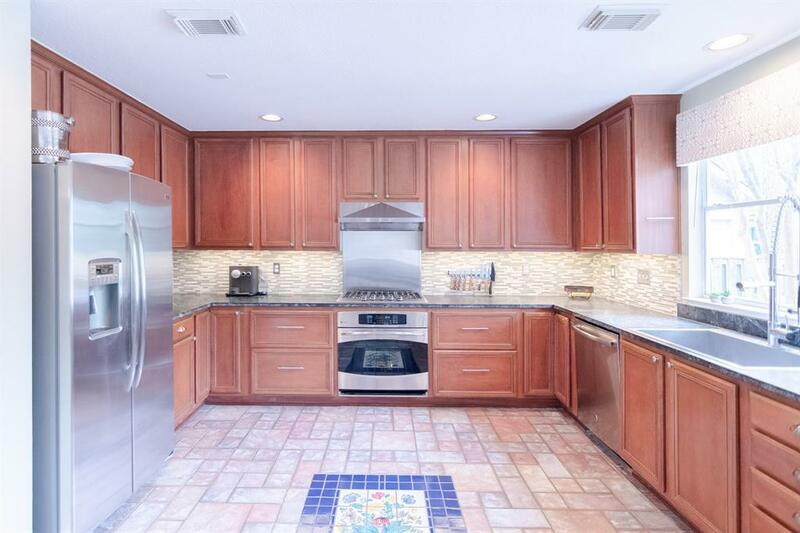 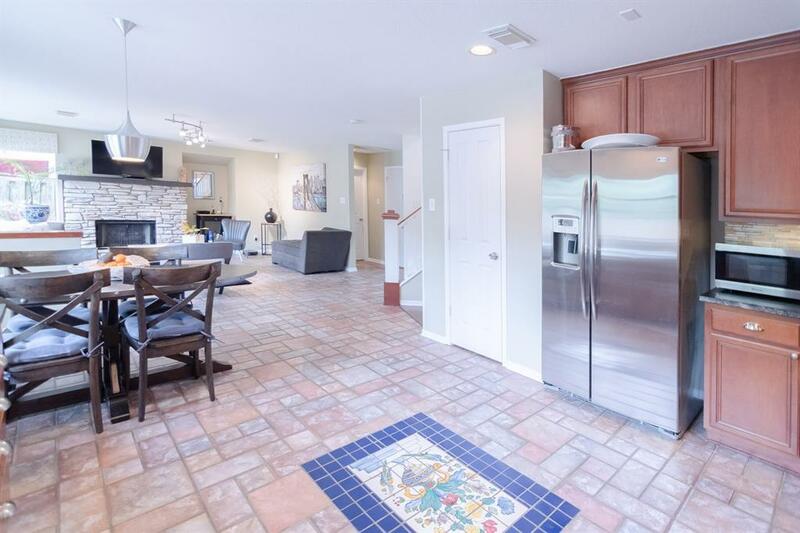 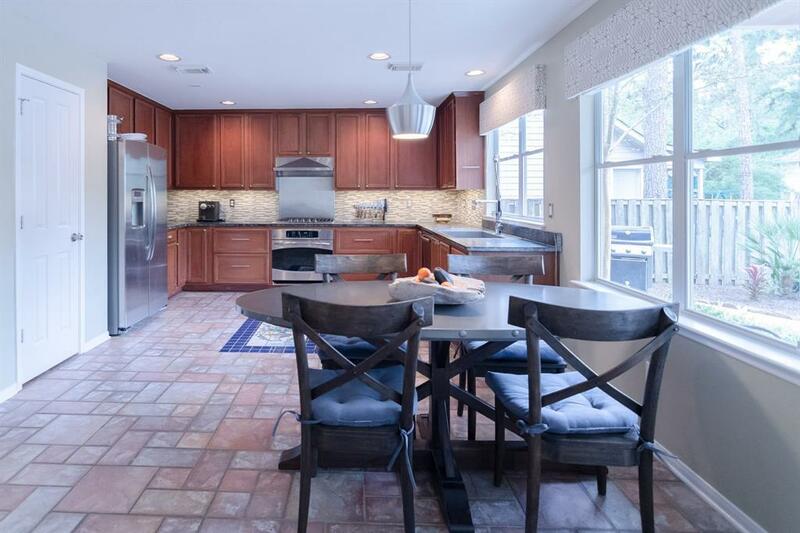 Gorgeous kitchen with soapstone counters opens to the family room. 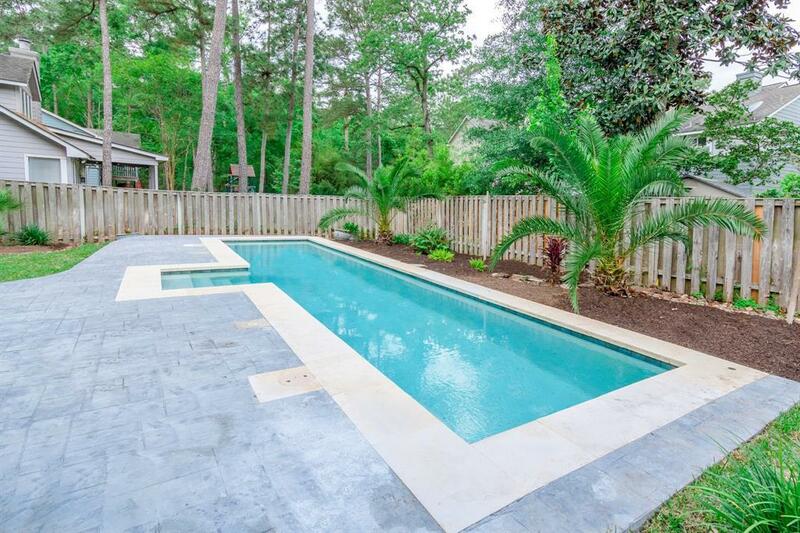 Amazing views of the resort-like backyard and pool. 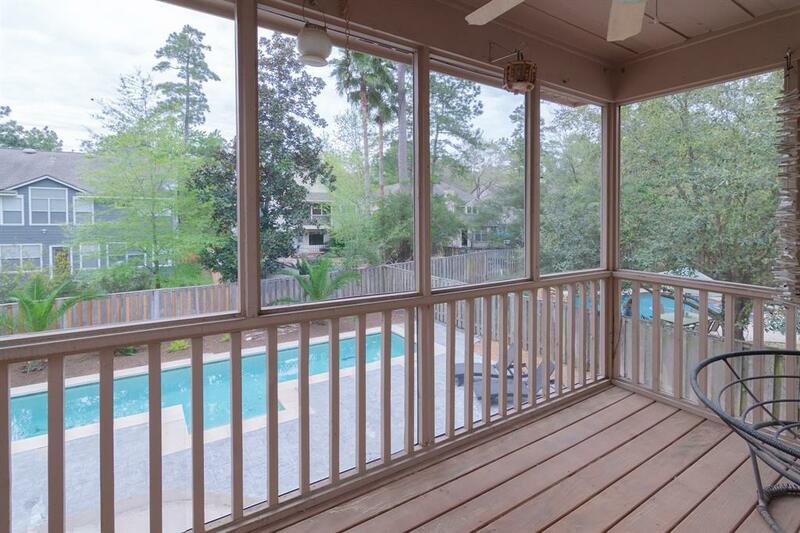 Upstairs is a huge master bedroom and an enclosed second floor balcony which overlooks the backyard and pool. 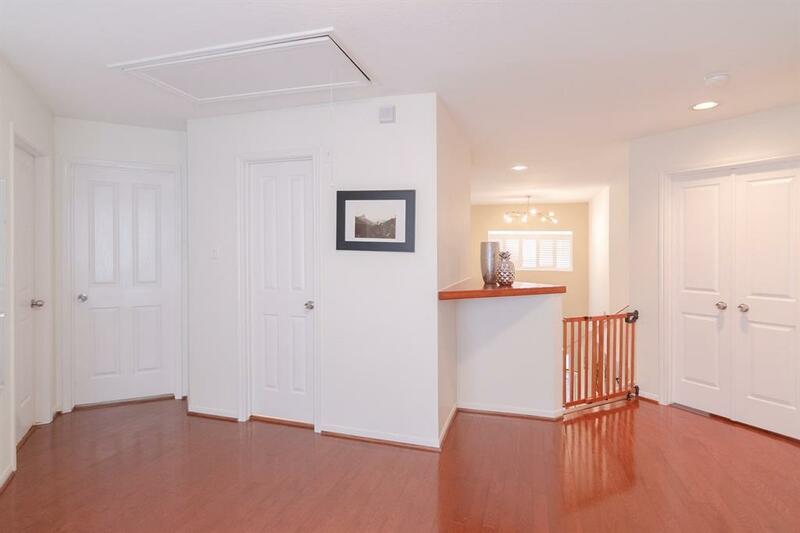 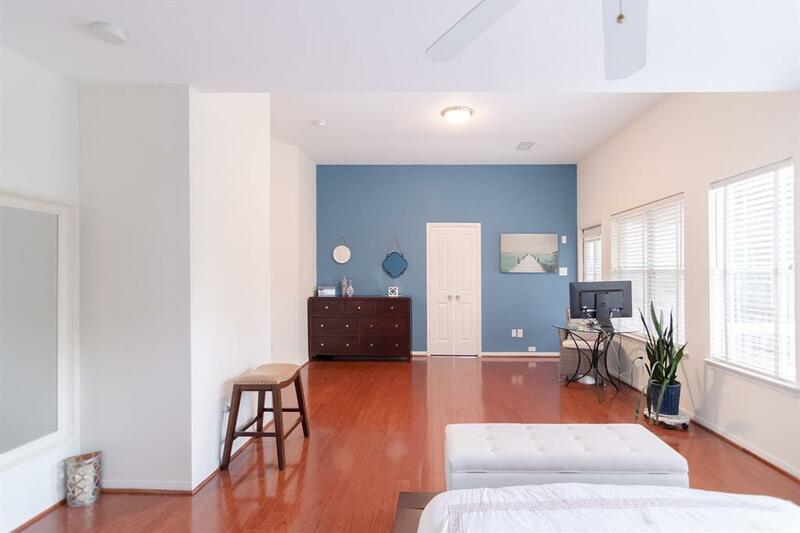 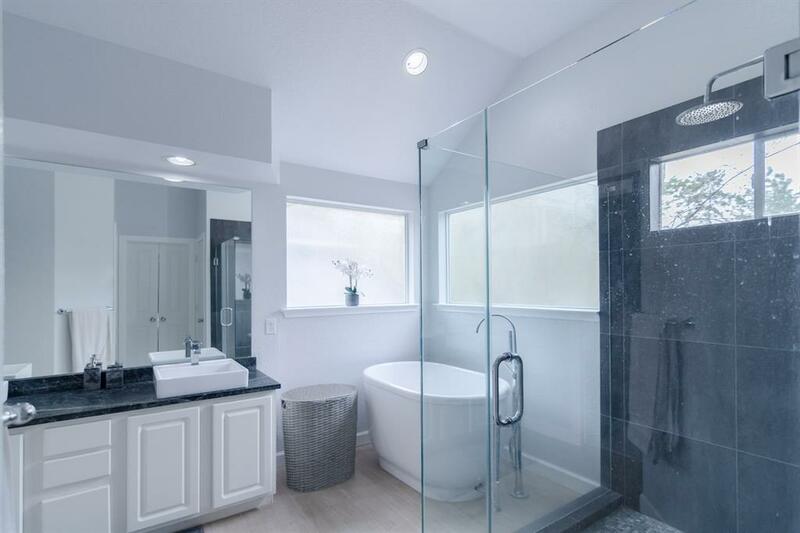 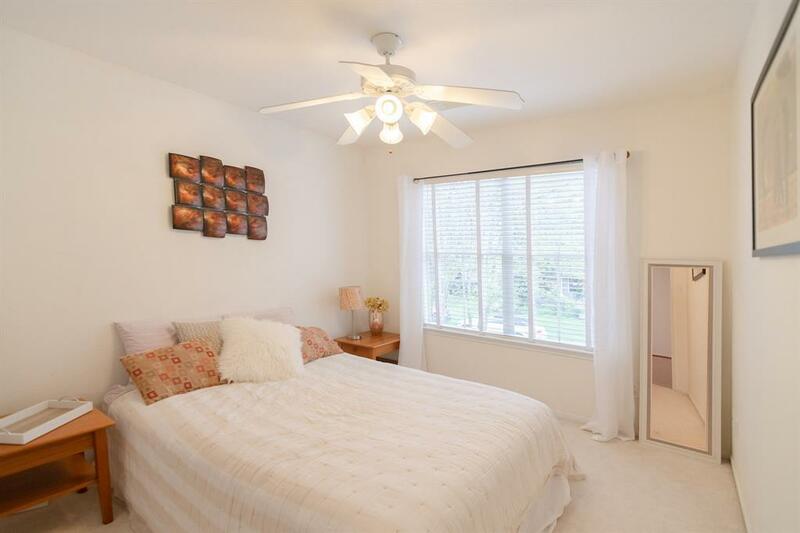 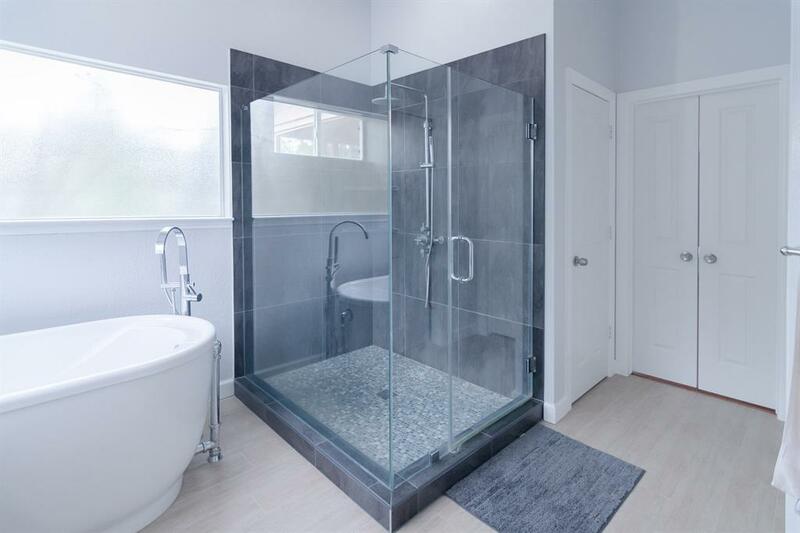 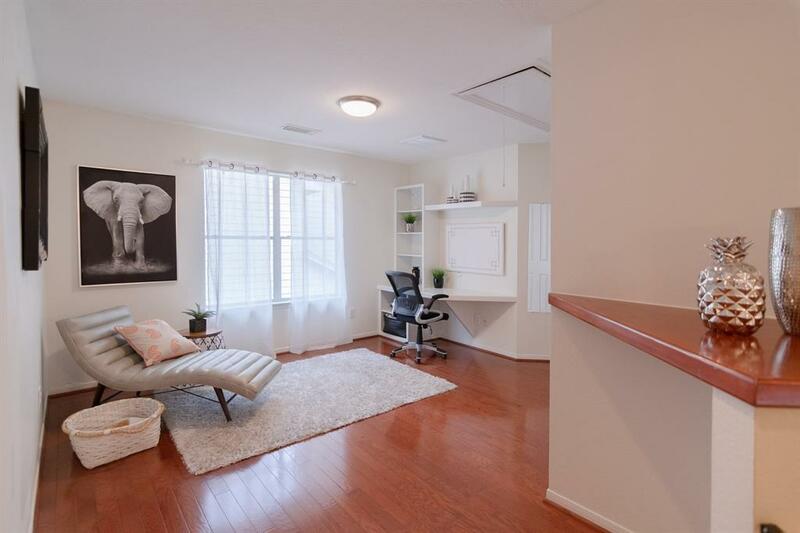 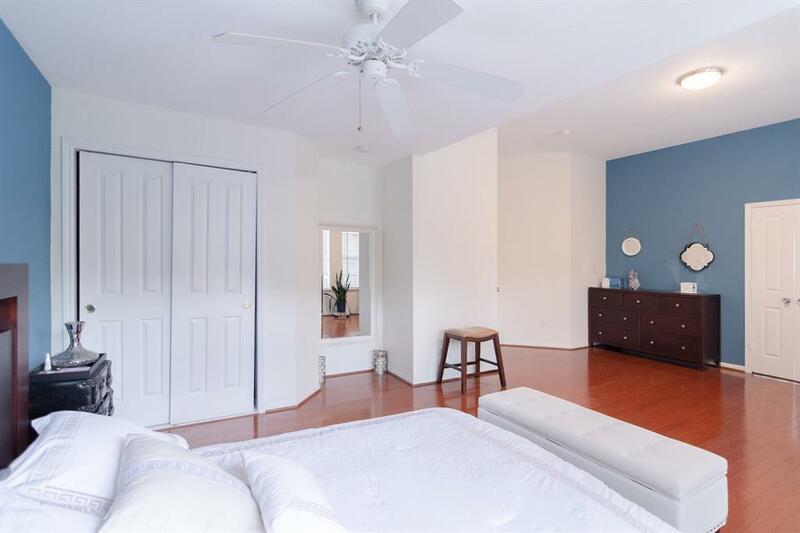 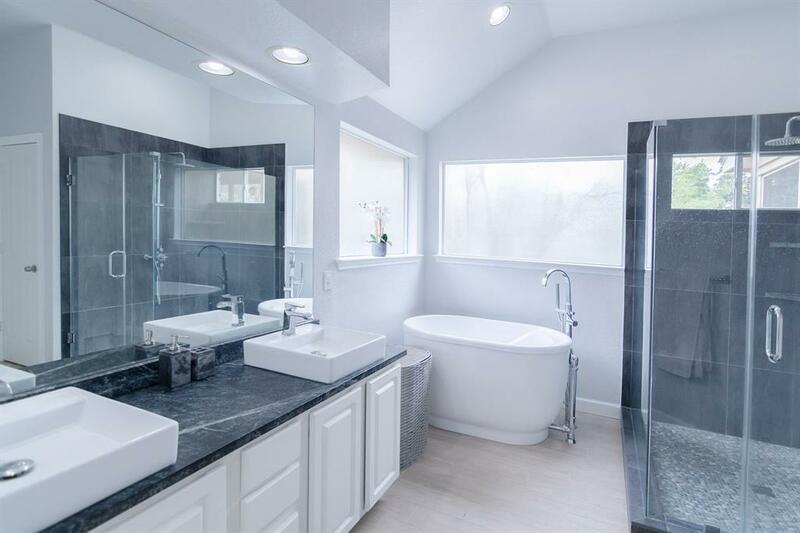 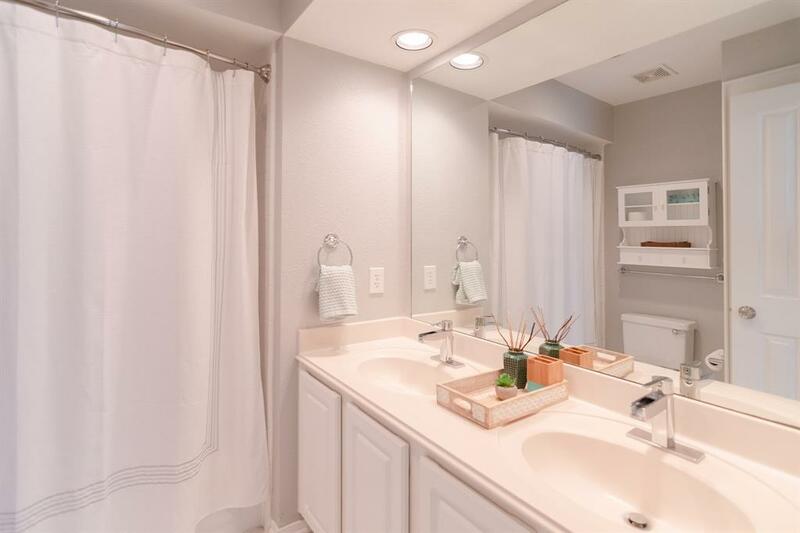 The spacious master bath has been updated to include a beautiful free standing soaking tub. 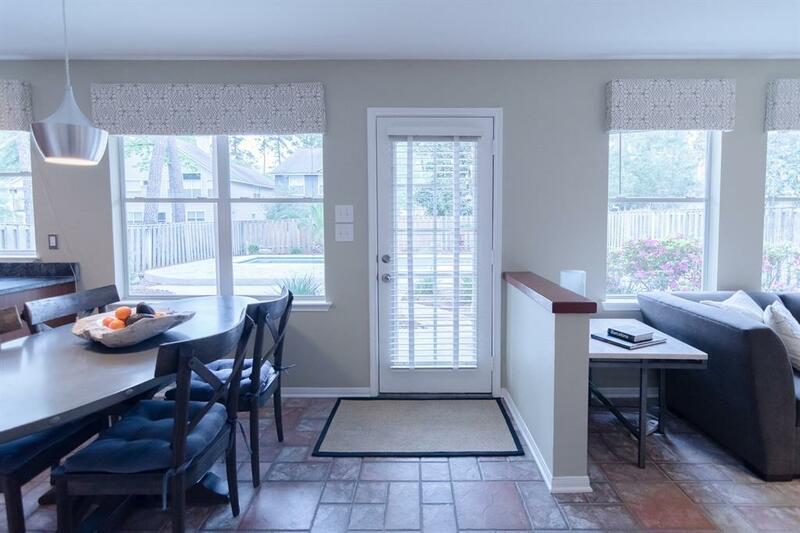 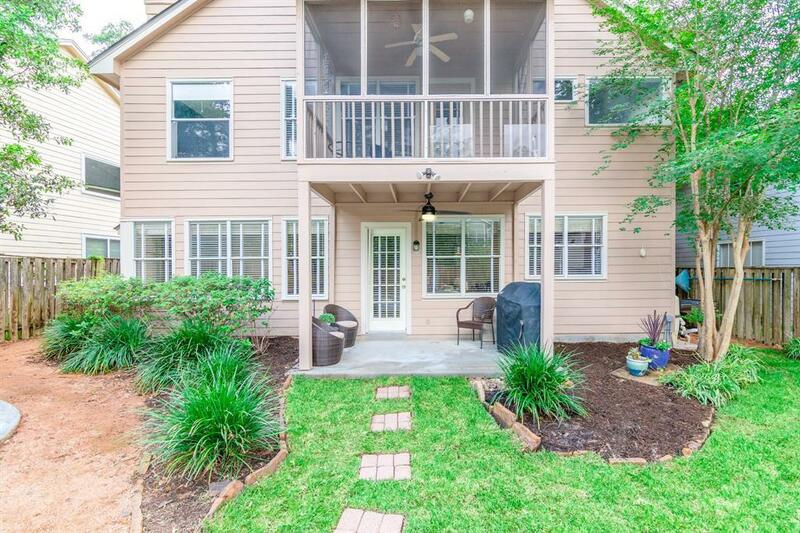 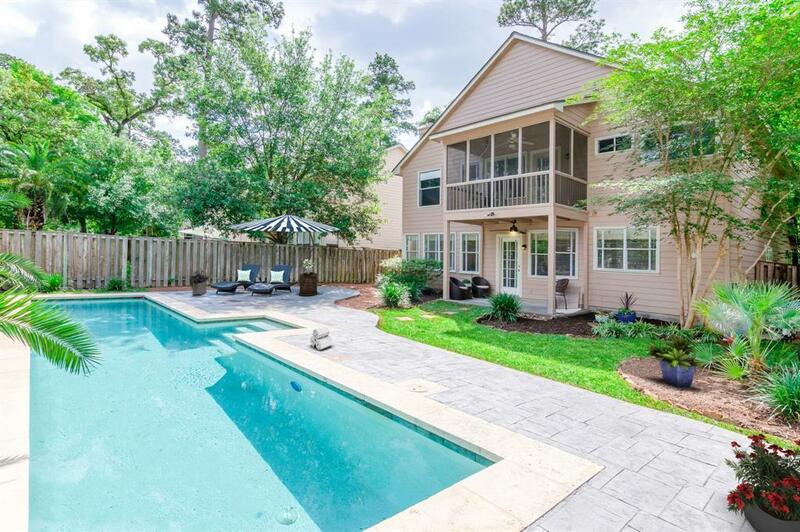 Excellent schools and location to all The Woodlands has to offer! 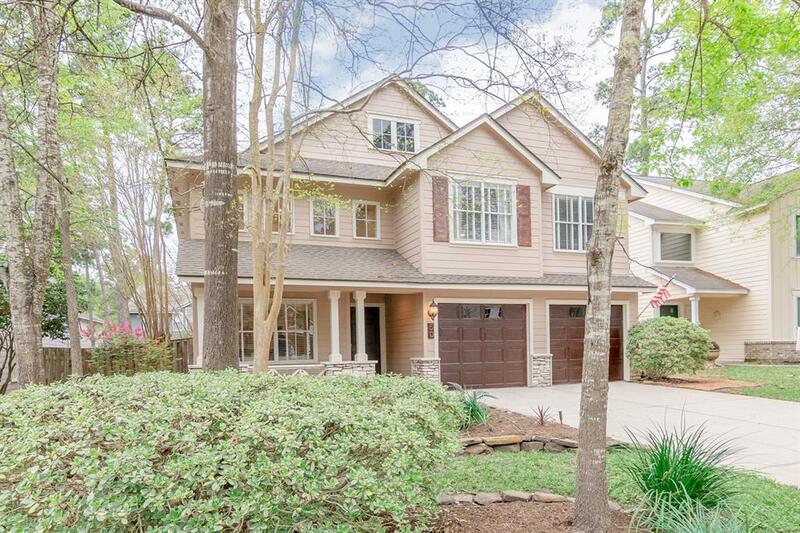 This house is too good to pass up!